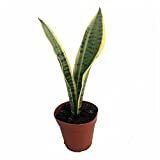 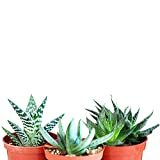 Snake plant growing succulent of the genus Sansevieria also known as Snakeplant, Snake plant perennial evergreen used as ornamental plant, can grow in mediterranean, desert, subtropics or tropic climate and growing in hardiness zone 10+. 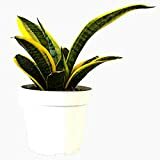 Leaves color green sometime with yellow or white stripes, yellow color can be vertical or length sometime the border, leaves shape can be: spear shape, spikes or linear. 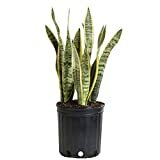 Is it necessary to r use vegetative reproduction in Snake plant?